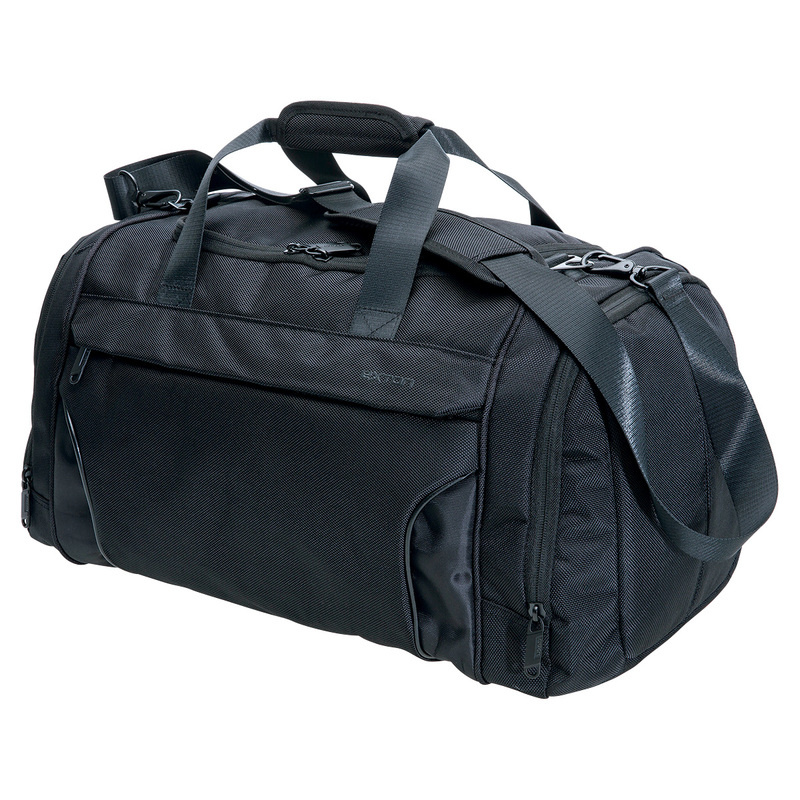 An Exton brand travel bag that exudes style and vision. 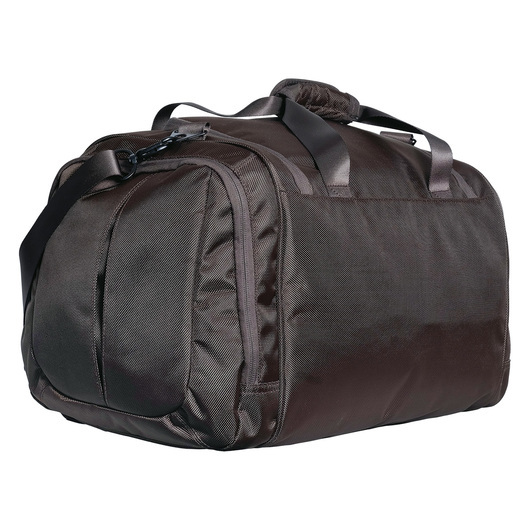 One of our most popular travel bags, these Exton bags are both modern and functional and come presented in a palette of high quality materials and textures. 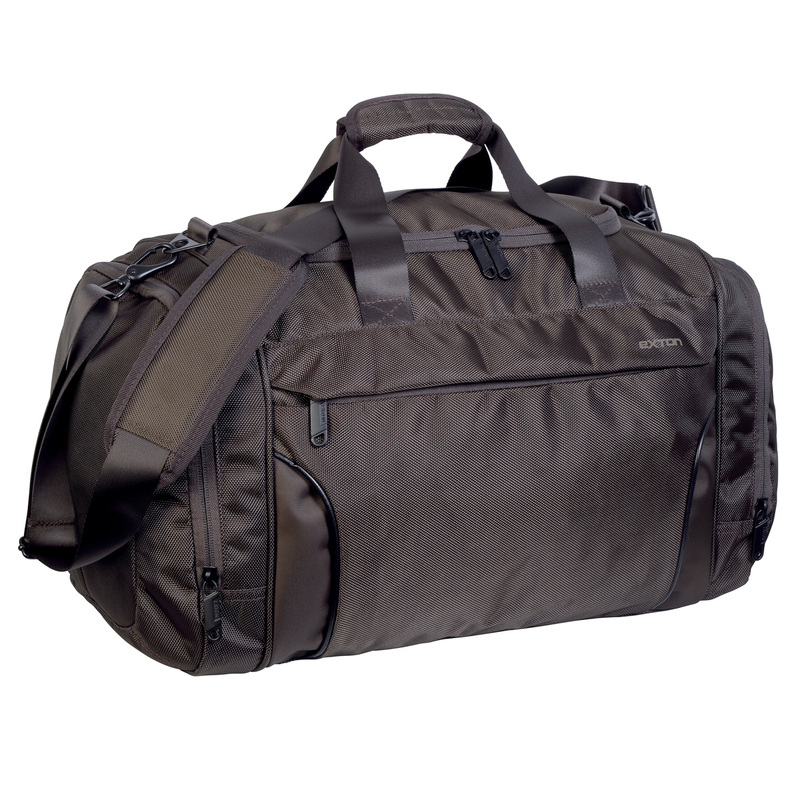 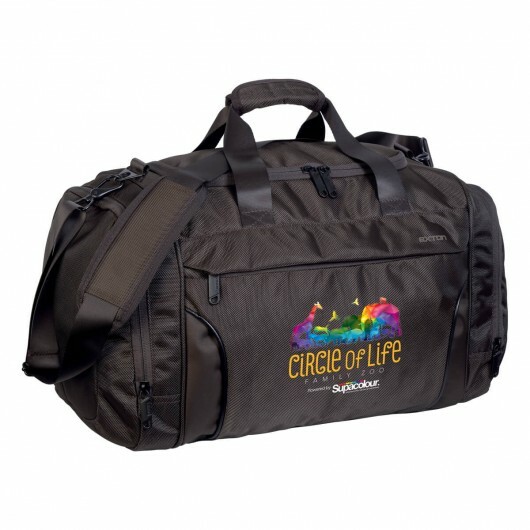 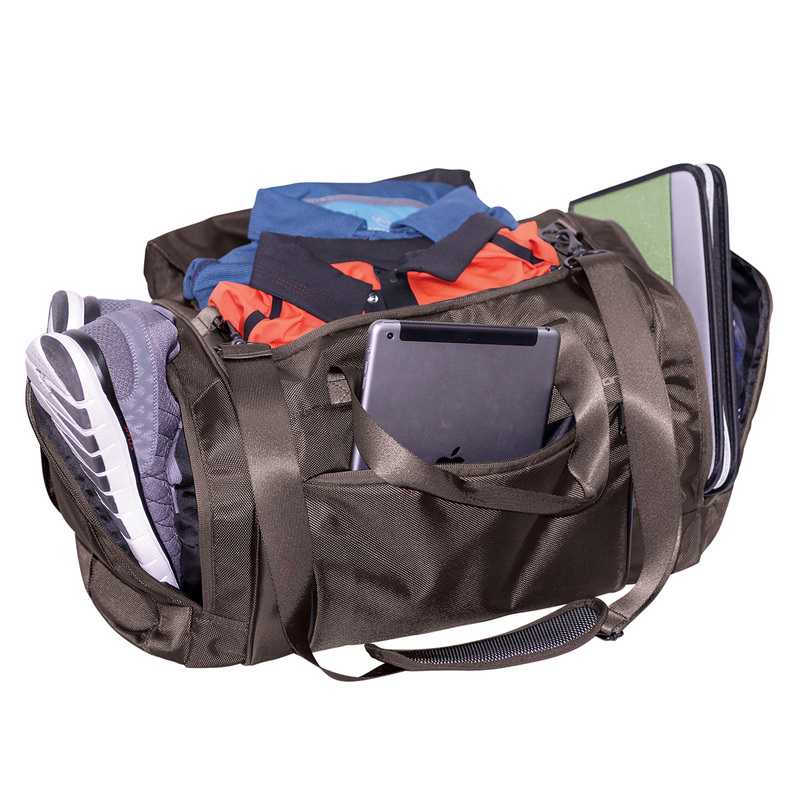 These bags are perfect for those on the go and are always reliable to impress and perform. Whether you have an upcoming corporate holiday, event or are looking for a high quality gift for your valued clients/staff these bags are guaranteed to impress. Modern style with many features.